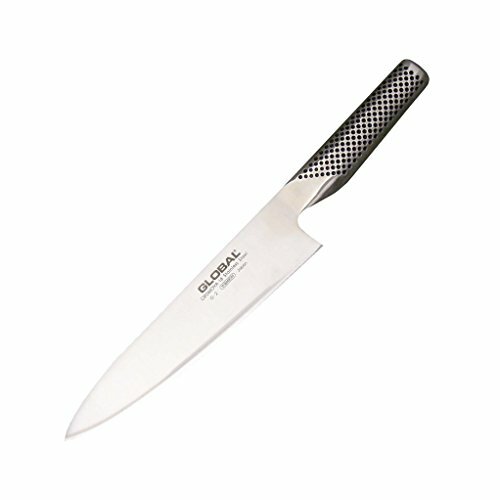 Looking for the best kitchen knife? With all of the options available it can be difficult choosing a brand that offers a quality blade at a reasonable price. In this article we will cover top knife brands and examples of their best knives. While German and Japanese knives are often touted as the best, there are others made in the USA that can compete with them. Some of the knives may not be cheap, but you can have confidence in their quality by reading up on those who have purchased from these brands before you. Here are, in our opinion, the best knife brands in the world. Wüsthof operates out of Solingen, Germany. It’s been family owned for 7 generations, since 1814. It’s a higher end manufacturer that competes with Henckles and Global. 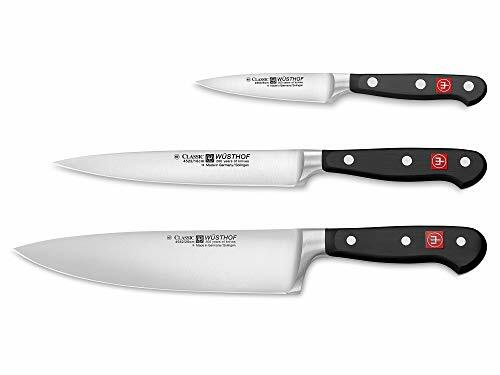 Wüsthof knives have been used by Martha Steward, Gordon Ramsay, Jamie Oliver and Emeril Lagasse. Wüsthof’s top rated lines include the Classic and Grand Prix series, although all of their forged knives are excellent. They offer a variety of options when it comes to bolster and tang length as well as handle construction. GINSU took over the airwaves in the late 70’s, pioneering many of the techniques associated with the modern infomercial. The GINSU brand was a colossal success, selling more than two million sets between 1978 and 1984. J.A. Henckles opened its first trading outlet in Berlin in 1818. It’s one of the oldest cutlery manufacturers in the world, tracing its origins back all the way to 1731. Today, Henckles offers a selection of fine knives for all budget ranges. While their stamped, mass market offerings stand out against the competition, Henckles’ German-made forged knives are excellent. They’re made from ice-hardened high carbon stainless — often a single piece! — and feature enlarged bolsters and carefully considered balance. 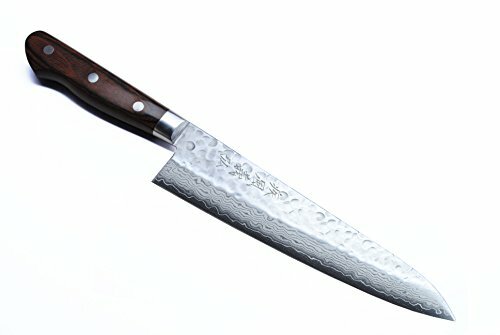 Their traditional knives won’t get quite as sharp as something like a Shun, but they hold their edge fantastically and are priced very reasonably. Shun (rhymes with “swoon”) hardly needs any introduction among cutlery enthusiasts. It offers beautiful, handcrafted knives that are produced by a process with more than 100 steps. Shun knives can get very expensive — a single chef’s knife can cost more than an entire knife block from a competitor. Enthusiasts will tell you that that’s the only knife you’ll need for years, and its unique design will be sure to attract attention. 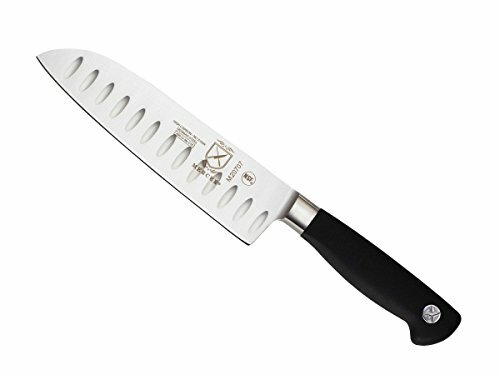 Many of their chef’s knives are a bit wide at the heel, which can be a negative to some users. Founded in 1930, Chicago Cutlery started as a knife repair and conditioning company that catered to Chicago’s butchers. They gradually transitioned into manufacturing when they noticed the demand for sharp, high quality knives in the food industry. After catering to the meat and poultry markets for nearly 40 years, they began making products designed for the home kitchen in 1969. Chicago Cutlery’s knives are designed to be comfortable and balanced while holding an edge. Their carbon steel line is excellent, although it’s prone to rust if it’s not cared for properly. Founded in 1884, Victorinox has sold knives to the Swiss army since 1891. It has been the exclusive owner of the Swiss Army Knife brand since 2005. The brand claims to never have laid of an employee. Victorinox knives are used by astronauts and arctic explorers. They also own the Forschner brand, although they’ve been producing Forschner knives exclusively under the Victorinox imprint since 2011. 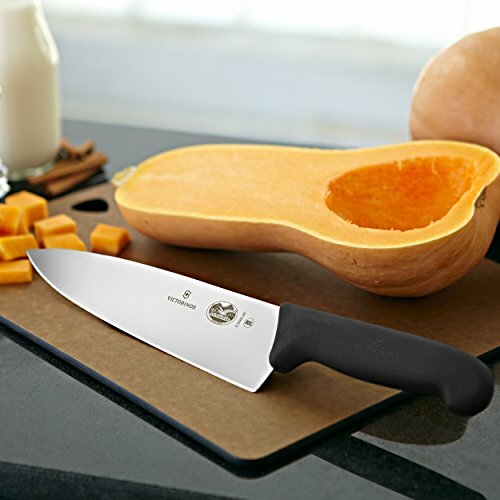 Forschner knives are often recommended as one of the best starter sets for a home chef. Yoshihiro has a history of over 100 years as a premium knife manufacturer in Japan. In 2008, they expanded to Beverly Hills and began to serve the international market. They offer high quality, handcrafted artisan knives in a variety of unique styles. Yoshihiro offers some of the prettiest knives available. They tend to be offered with no-frills wooden handles, however, and while they’re made of excellent steel, they aren’t quite as sharp out of the box as you might expect. Yoshida Metal Industry started in 1954 and grew as a manufacturer of hollow-handled knives. In the 60’s, they popularized what is now known as “Japanese steel,” a rust resistant alloy that is particularly easy to sharpen, in a separate product line aimed at the Japanese market. These ideas were married in 1983 by a designer name Komin Yamada, who created an iconic line of knives that launched the Global brand. Global knives are harder and thinner than traditional European knives. The handles and knife blocks are styled in metal with black dimples. The unique construction of Global’s knives makes them much lighter than their contemporaries. A historical supplier of culinary students and educators, Mercer Culinary now offers products for home kitchens as well. Their knives have been a favorite of new chefs for over 30 years. They’re high quality, pleasant to use, and relatively inexpensive. A pioneer in the development of hard-anodized aluminum cookware for home kitchens, Calphalon expanded into the cutlery business in 2002. 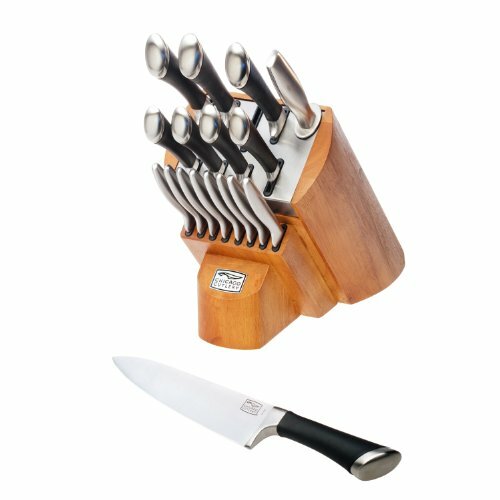 They offer a range of products, including a line of Japanese steel knives and complete knife sets. Be sure to look carefully at the metallic make-up of any Calphalon set you buy. While some of their cheaper options are made of soft steel and won’t hold an edge, they offer some fully-forged pieces made from high quality steel that will compete with any mass market brand. 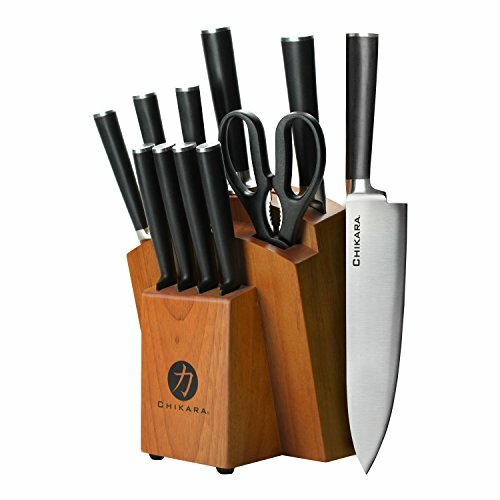 Calphalon offers a number of knife sets with built-in sharpeners. 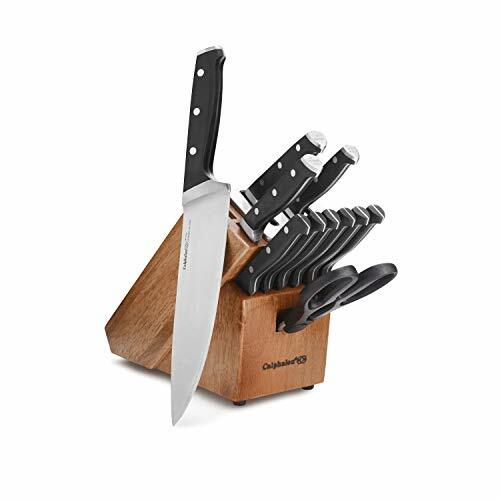 These sets have a removable ceramic system that rests on top of the knife block and automatically refines the edge of your knives when you go to store them. While this won’t entirely replace careful maintenance of your knives, it can help them keep their edge a bit longer. Did you enjoy this guide? Let us know in the comments with your favorite knife brand and knives.